Hola Melakian , Once again Eddy Rush Fatboy Production step on to Melaka . This Historic State located in the southern region of the Malay Peninsula , next to the Strait of Malacca . 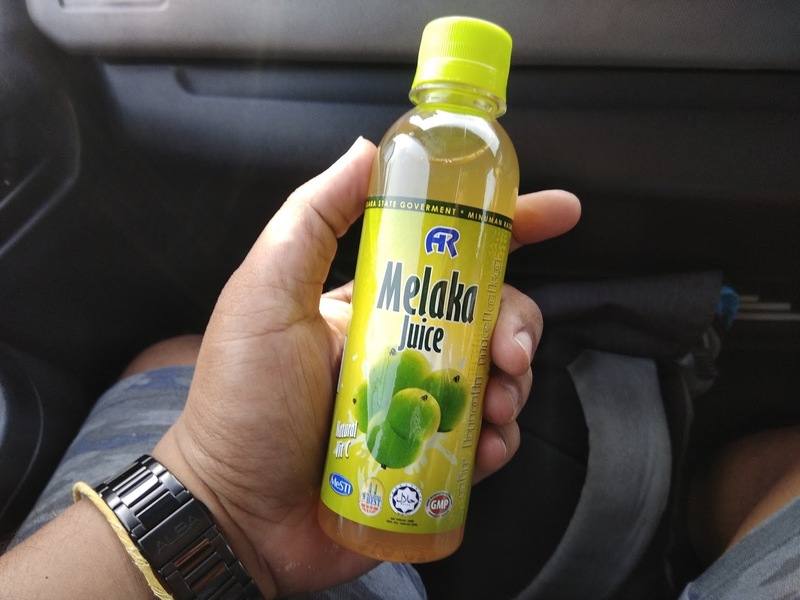 Upon this visit , I not going to town of Melaka or jonker street either nor for coconut shake but surprisingly there was a place named Melaka Tropical Fruit Farm . I didn't notice about this place since I visit melaka for several times until I found out this place on Last month . 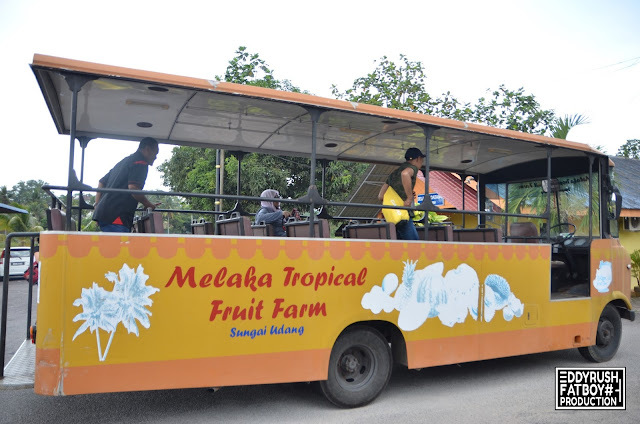 Melaka Tropical Fruit Farm (MTFF) is a concept of Agro Tourism product with the "Farm Stay" concept in Melaka . Located in Sungai Udang on 173 acres of land , the distance is about 20 minutes from Melaka Town . 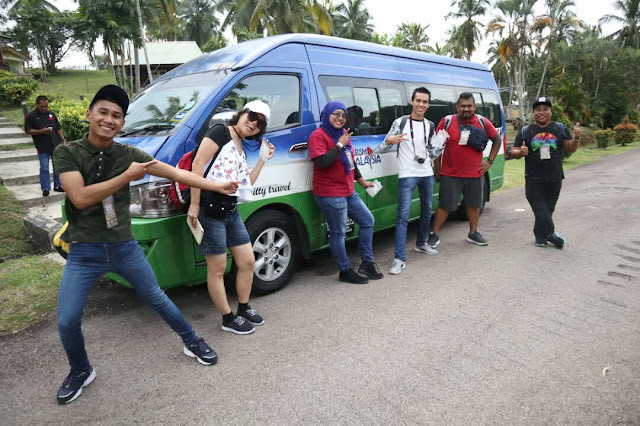 The farm provide visitors an opportunity to experience nature up close at the same time catering to family outing . Sports and recreation facilities include bicycle & jogging tracks , lake for kayaking and fishing , a mini zoo with ostrich , deer , and horses and accommodation in the form of chalets and hostel . Upon We Reach , Fruits and lunch buffet is ready . 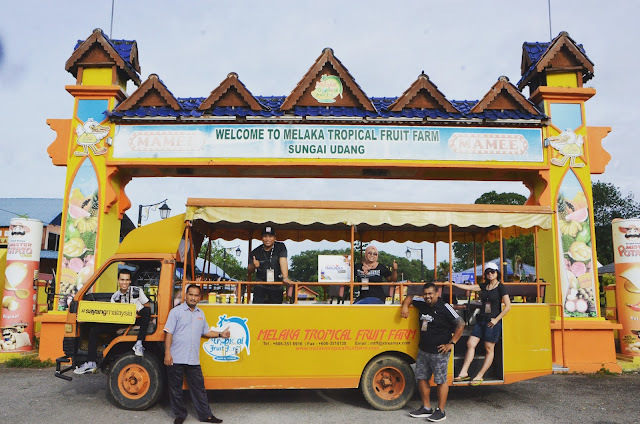 Most exciting event during fruit season which is visitors will have the opportunity to experience for themselves the cool & serene surroundings at the farm apart having the opportunity to savoir fresh tropical fruits from the tree like durian , duku , rambai , rambutan and others . There are several packages and facilities are offered at minimum pax . At Melaka Tropical Fruit Farm , they provide 9 type of chalets , campsite and 2 types of hostel . It is a Perfect place to be with family and friends or even Team building . surounded by fruit farm and trees , what can I say is relaxing here . closed to Nature and to feel rejunevated from the hustle and bustle of city life . Here goes all the activities start from 4PM till 7PM , our First activity is Flood soccer . Looks easy but it tooks a lot of energy and strenght , Kicking a ball on top of the water need to be patient . Second challenge is freshwater eels catching in the mud , The Eel have a long slippery , muscular , snake like bodies . Not easy to catch but we had a great experience . 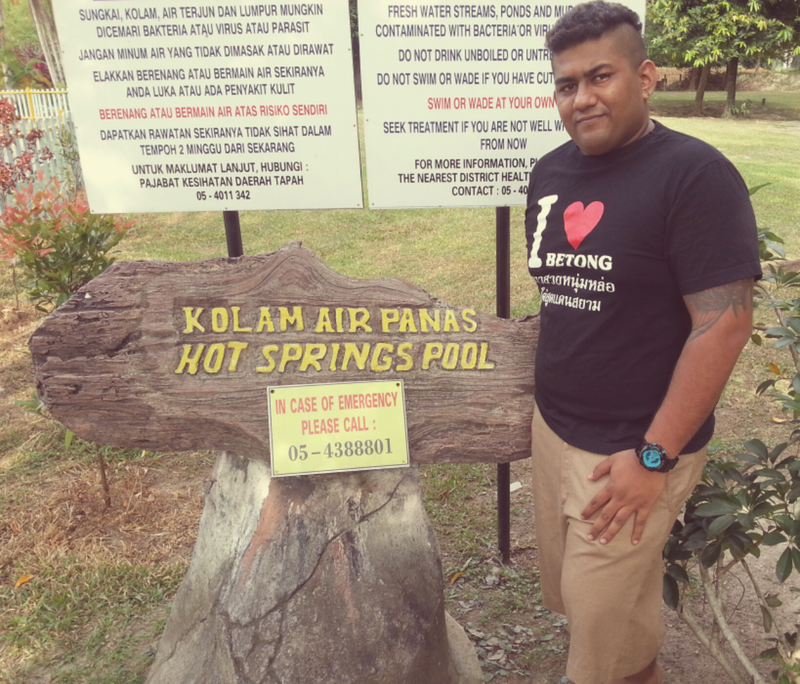 continue with flying fox , water rafting , quail bird farm and mini zoo . After the BBQ Dinner , we heading to another night activity and this activity only can enjoy at night . They name it "Bola Api" Fireball , using an old coconut skin peeled and dip into Diesel Fuel . And then just light up with fire , nothing special if the coconut don't move . By using Heel , ball of the foot or sole to kick the coconut and when the coconut moving fast there goes the fireball . Not to worry about getting burn or hurt of your feet , I was afraid at first but after few kick , I was into it and gets more excited . This activity actually is traditional soccer match in village those days , awesome experience I had . Since this place was Huge , Tram is provided to visit the whole farm from the starting to the end or either get around with bicycle that provided . Don't try to walk by feet as my advise , you will get tired .